Rates will vary for areas in Los Angeles, Ventura & Santa Barbara Counties. Learn More about Comprehensive Photography. Learn More about Luxury Home Photography. Tours are hosted for 90 days. For $25/yr you can keep the tour active through the anniversary date. 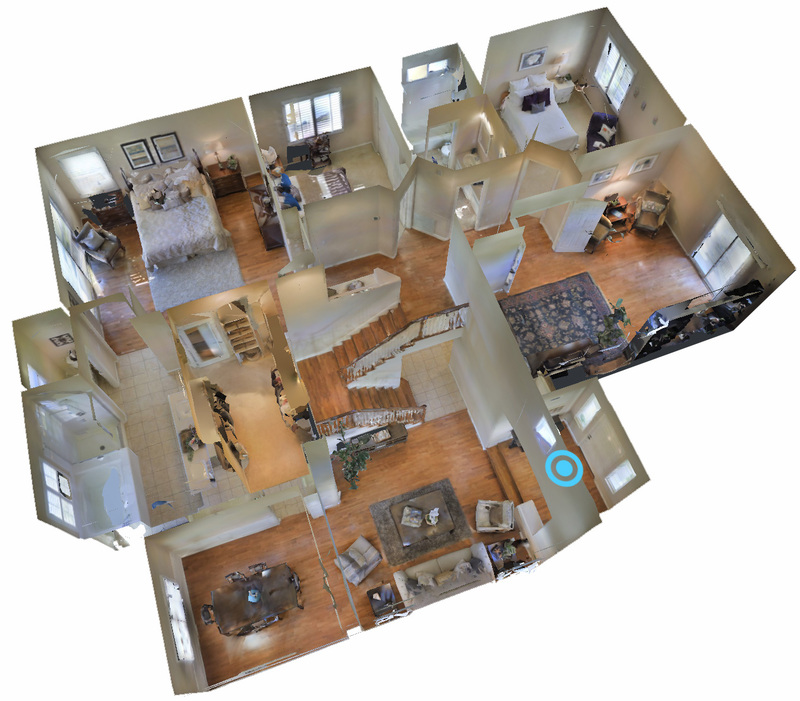 PreviewFirst virtual tours allow you to use both Photos & Videos. You can create your own videos, or let us take care of everything for you. Learn more about video services at http://blog.previewfirst.com/?p=599. Virtual Tours are free with photography orders. When you upload your own photos, virtual tours are only $39. Photo Gallery: Your photos are presented in a user friendly photo gallery. Listing Activity Map: The map shows a green pin for all of your active listings and a red pin for all of your sold listings. It's a great way to show prospective clients all the homes you've sold, and what kind of photos and videos you provide. Community Hot Spots: Your virtual tour includes details regarding local schools, parks, recreation activities, hospitals, shopping, coffee shops, grocery stores, banks, restaurants, etc. Google Maps™: Prospects can quickly see exactly where the property is located. Additionally, features such as Satellite view and street view are wildly popular. Virtual Tour Gallery: This page lists all of your virtual tours; both “Active” and “No longer available”. You should add a link on your personal website that says something like “Featured Listings” or “Home Tours”. By linking to your PreviewFirst Gallery Page, you’re not only showing your current listing inventory, but you are also showing all the homes you’ve listed and sold. Branded and Non-Branded versions: Each virtual tour order comes equipped with two versions; one for Realtor.com and other sites, which allow you to display your photo, logo(s), website and other contact information. And one version for the MLS or services that don’t allow branded content. MLS Upload: Quick links to upload your tour to multiple listing services. Facebook: Add your virtual tours to your facebook page – instantly sharing it with all of your facebook friends. Embed Code: With this feature, you can embed your slideshow on any webpage managed by you. Email to Friend: This easy to use tool, allows you and your virtual tour visitors to quickly email a link to your virtual tour. User-friendly Administration enables you to quickly maintain your virtual tours, make changes, add/remove or rearrange your photos.